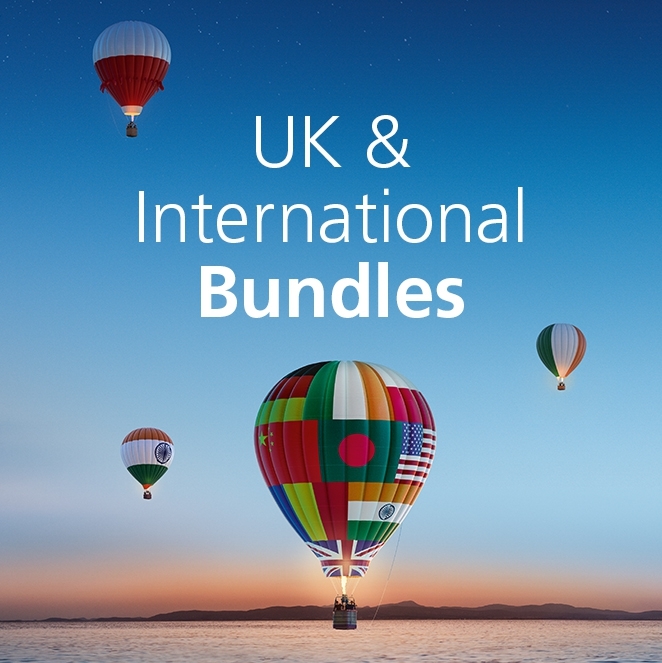 Available to all customers, new and old, our new UK & International Bundles are helping to connect people from across the world, at no extra cost. Introducing the UK & International Bundles. With flexible minutes, your customers will now have the freedom to make calls to the UK and 40+ destinations. No need for calling cards or apps. And, each sim comes with texts and mobile data too. With data rollover and data roaming also included, your customers can still use their data within our Europe Zone. If you’re a trader who has a lot of international customers, then you need to stock up. Don’t let your customers miss out on the opportunity to keep in touch with their family and friends abroad, without needing to fork out extra money. The list of destinations that your customers can call as part of this bundle may change from time to time. An up-to-date list can be found here: www.o2.co.uk/uk&internationalbundle. If any changes do happen, we will let you and your customers know, and won’t make any changes until the end of your customer’s current month. You won’t have to do a thing. Make sure you stock up for the upcoming holidays, and let your customers stay in touch with those who are closest to them, yet the farthest away. Shopkeepers, students and stay-at-home mums. There are plenty of opportunities to be a Star Trader, whatever you do in life. Here’s a few suggestions on how to sell your sims. Stop saying no to nights out. Buy those shoes. Make memories and extra cash with our top money-making ideas. Priority has some major perks. Free coffees, high street discounts - and the biggie - early access to concert tickets. Here’s what gigs to look out for in May 2019. 2019 is set to be the year of the foldable phone. Will they just be a fleeting trend or are they here to stay?